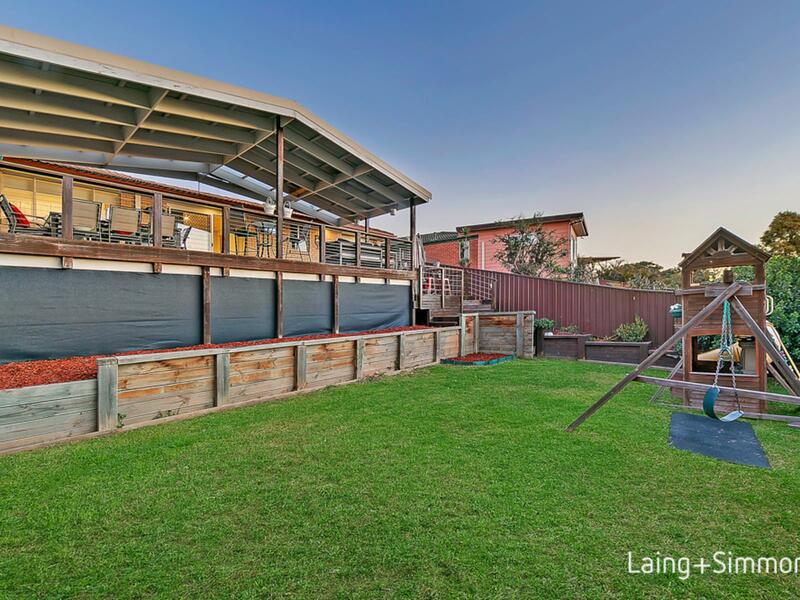 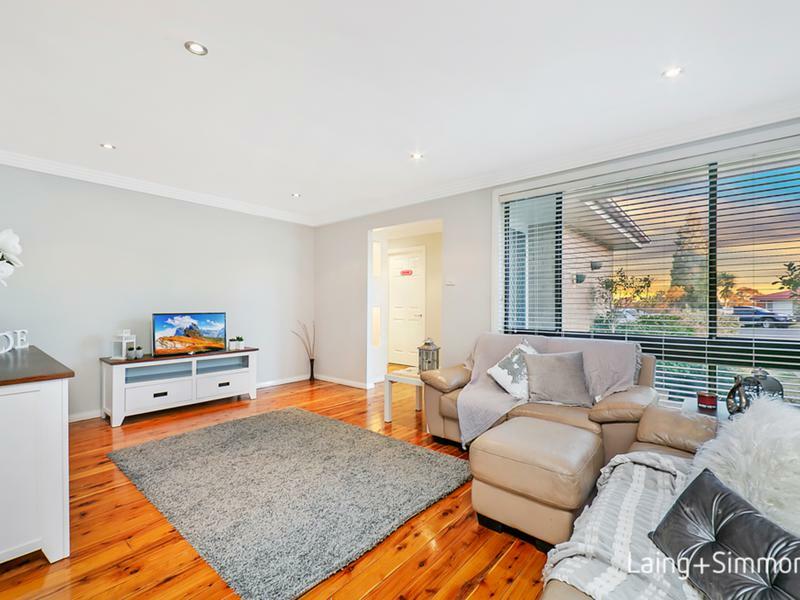 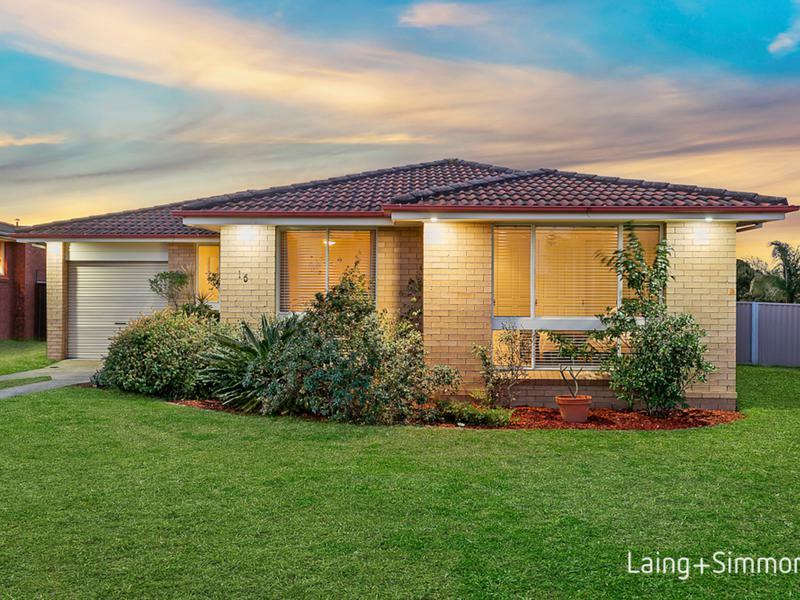 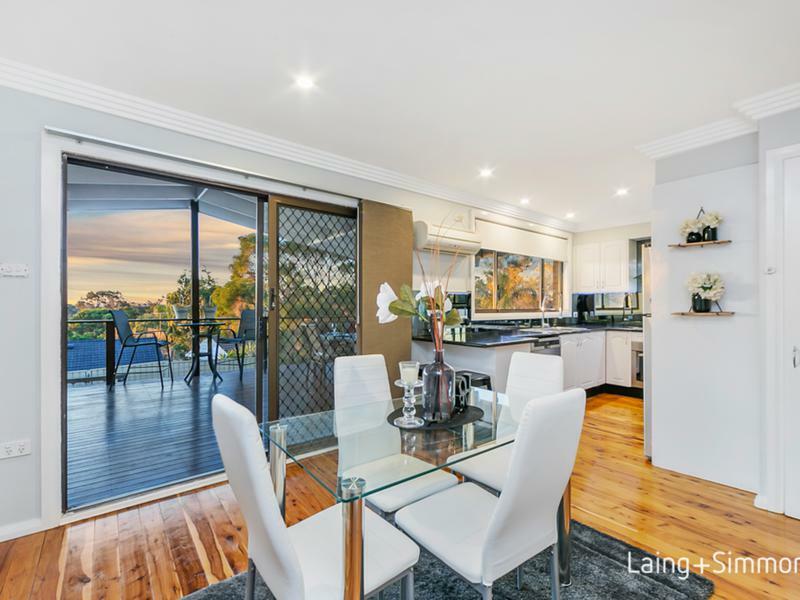 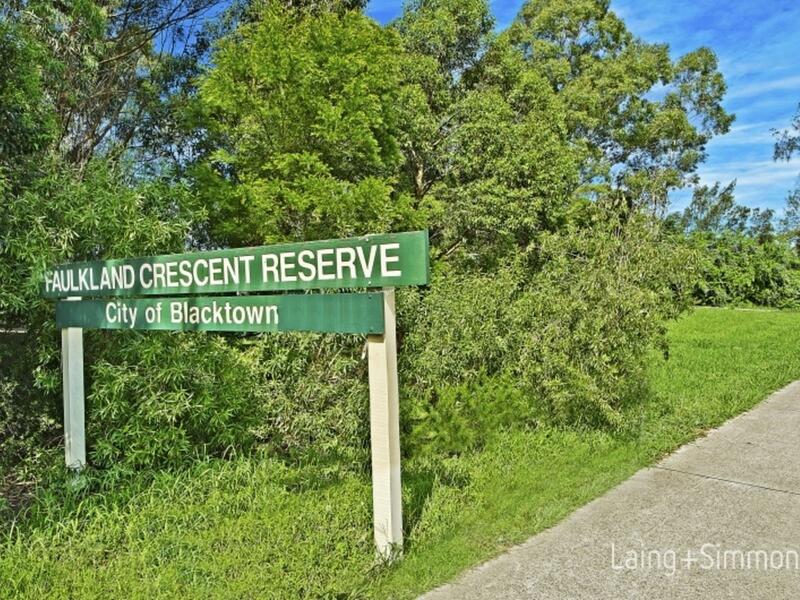 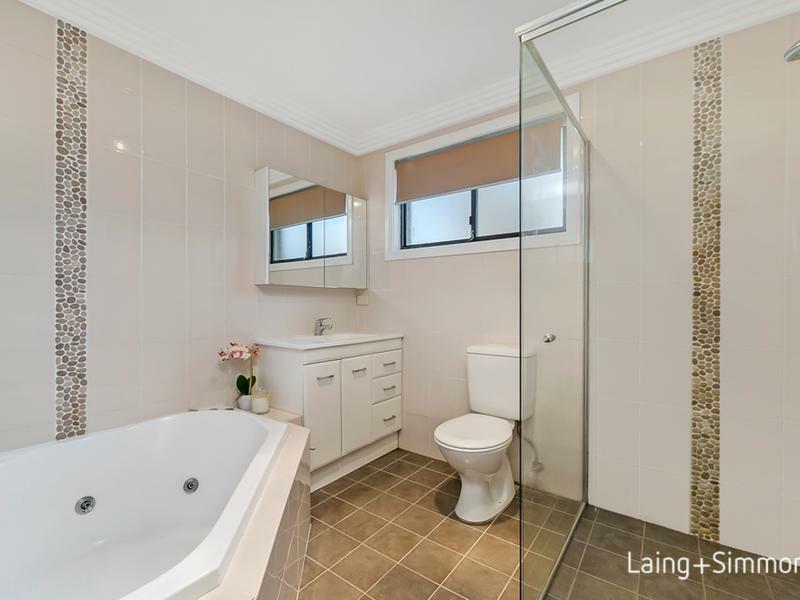 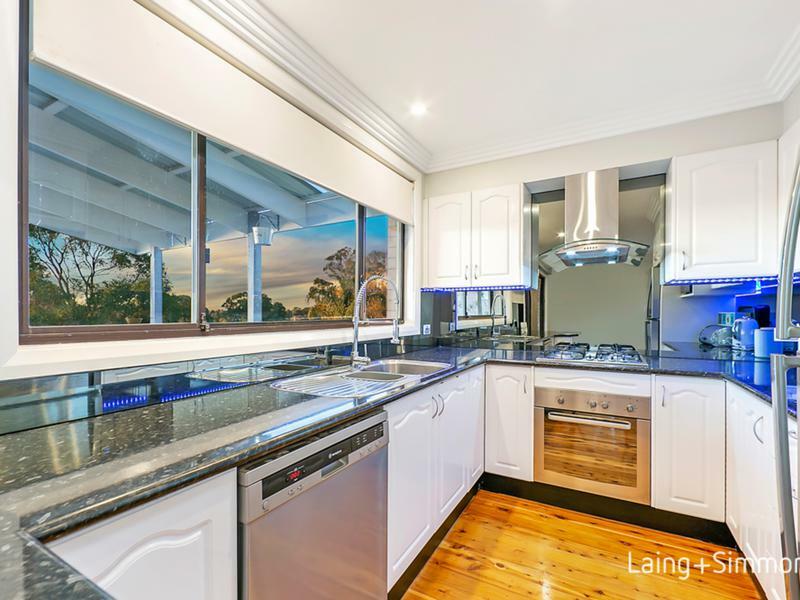 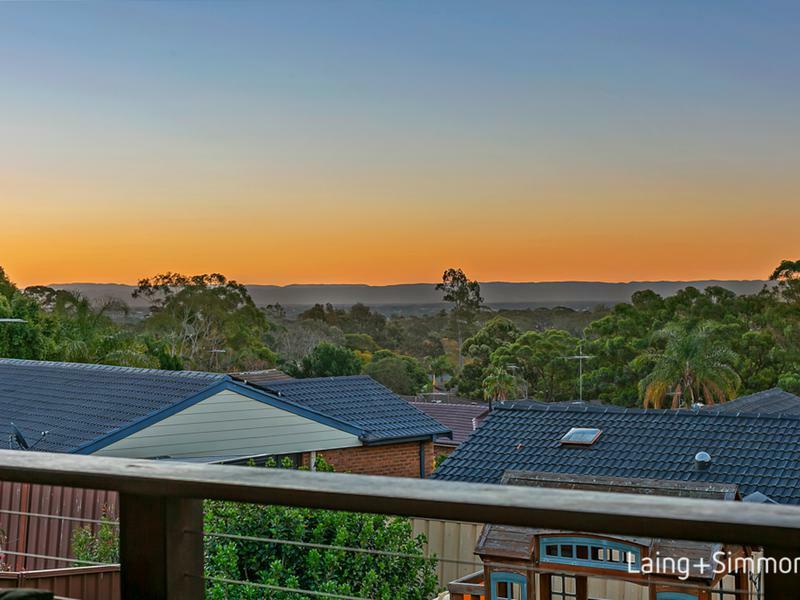 With stunning views all the way to the Blue Mountains, this 3 bedroom renovated family home is a must see on your inspection list. 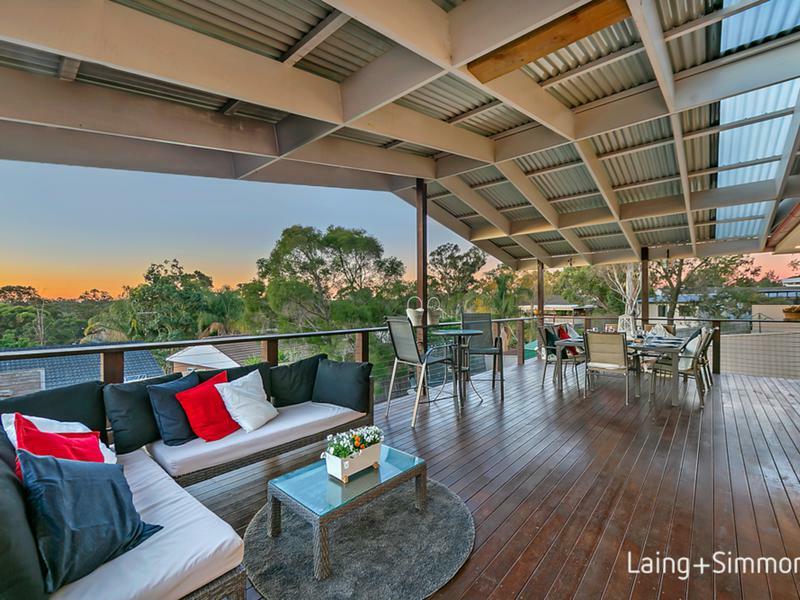 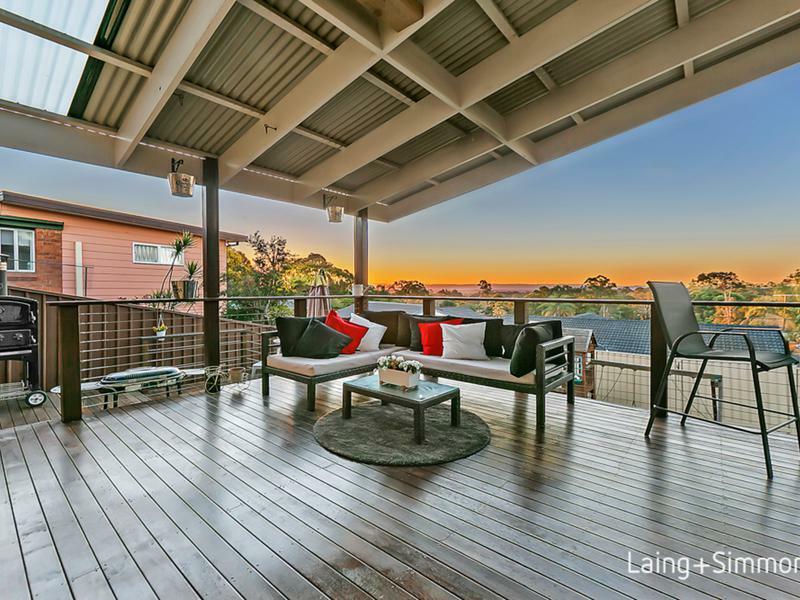 The entertainer’s deck is the perfect place to relax at the end of the day and unwind in your new home. 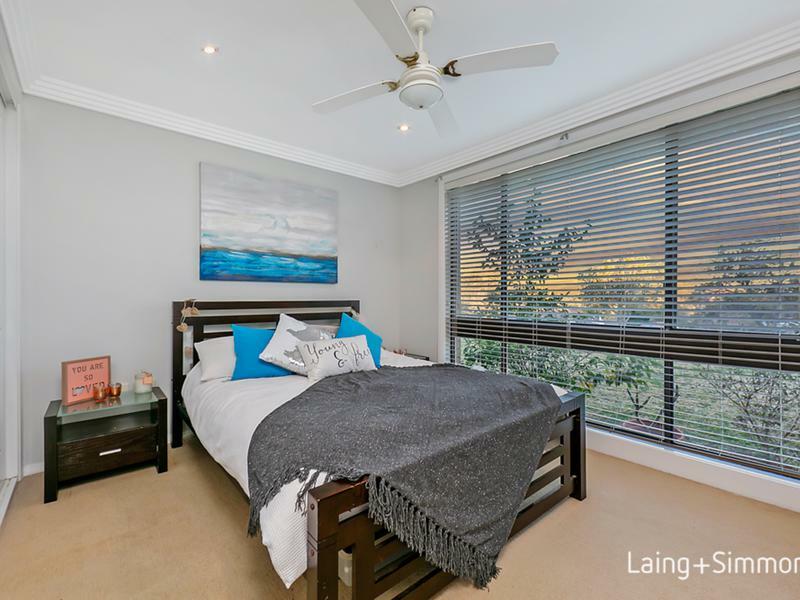 + Additional features include: downlights throughout, polished floors throughout entire living areas, split system air conditioning, 4 step ornate cornices throughout, modern venetian & roller blinds.